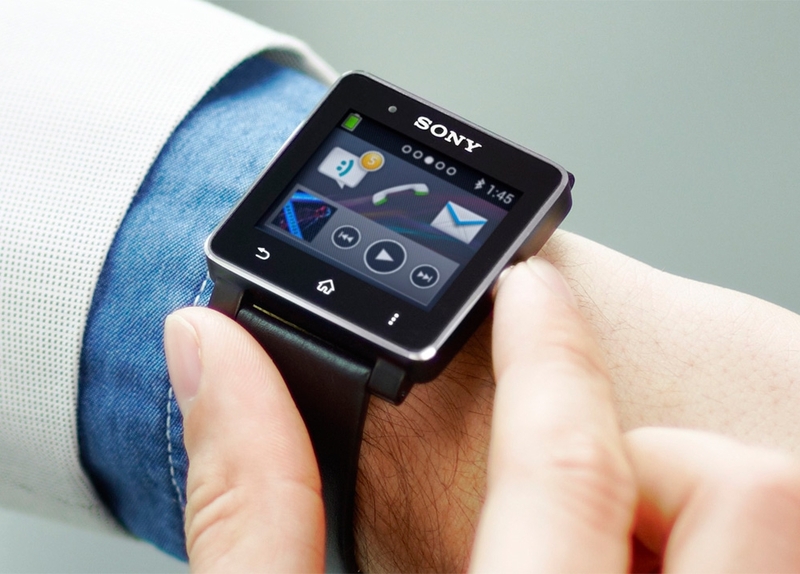 So called smartwatches are appearing at an accelerated pace on the production lines of tech manufacturers and traditional watch manufacturers alike. Fueled by the desire to make headway into the market for new and different portable technology, each manufacturer hopes to be the first to design a device that consumers feel they actually need. But what should the ultimate smartwatch look like? The answer: it doesn’t matter, because function will dictate form. 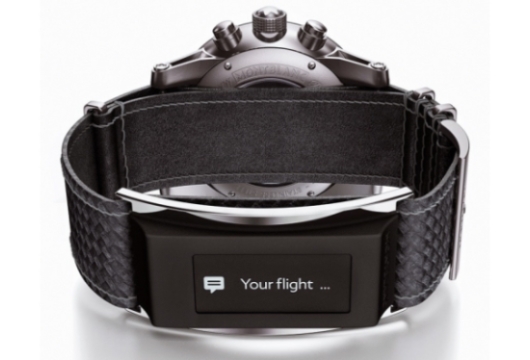 On January 1, 2015 Montblanc introduced its e-Strap, with smartwatch technology built into the strap rather than into the watch itself. Theoretically the e-Strap is interchangeable with all sorts of watches, and could therefore be classified as more of a smartwatch accessory. The e-Strap uses Bluetooth wireless technology to provide notifications and track physical activity in conjunction with a smartphone. Other companies are opting to integrate smartwatch technology directly into more traditional looking cases, which may be an attractive compromise for people who want high-tech functionality but don’t want an unattractive gadget on their wrists. 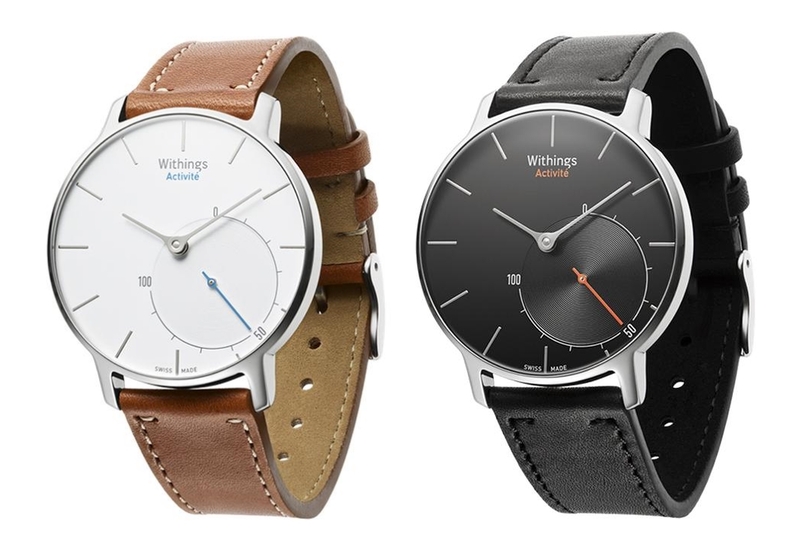 The Withings Activaté watch is a good example; it has a stainless steel case mounted on a fine leather strap, a Swiss made dial and a sapphire crystal. The Activaté is also compatible with a smartphone. And last year the world took note when Apple made its first foray into smartwatches with the introduction of the Apple Watch, a unique device that is at once totally futuristic in appearance but incorporates classic elements of watch design including high-end case finishing, interchangeable straps and an external crown. 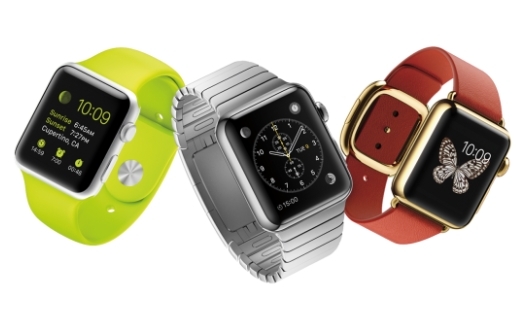 The Apple Watch rolls out this year and, no surprise, works exclusively with an iPhone. The one thing that all of the aforementioned examples have in common (along with the numerous other smartwatches on the market), is that their “smart” functions work only with a smartphone – the human race’s standard equipment in every demographic from pre-teen to septuagenarian. If the smartwatch is going to complement, let alone eclipse, the smartphone, it needs to work more independently or offer more meaningful enhancements. Sure, there are tech-savvy people who will adopt smartwatches immediately; yes, there are purists who have no interest whatsoever in wearing a wrist computer; and yes, there are those in between who require a compelling reason to consider switching from what they already wear, or to wearing any watch at all. Current smartwatches offer few luxuries of convenience to drive anyone’s willingness to adopt them as mandatory equipment. Figuring out the value of the smartwatch to the consumer is therefore the obvious million-dollar question. Whatever the “ultimate” smartwatch does, be certain that this functionality will have a greater impact on dictating its shape than whether or not the device is 50 or 100 mm wide. 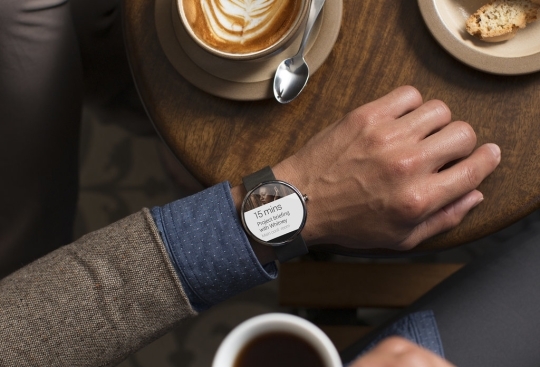 Ultimately, the decision to wear a smartwatch is about function, not form. 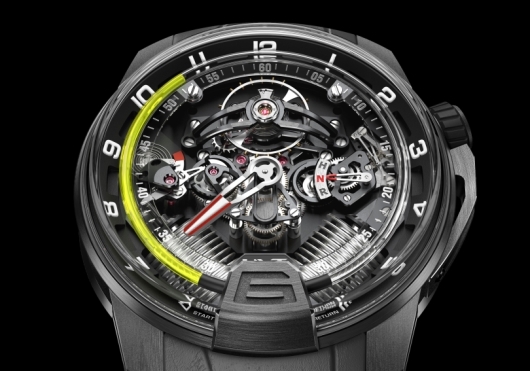 Companies like HYT, MB&F and Urwerk already produce mechanical watches that stretch the imagination about how a watch looks and displays time. 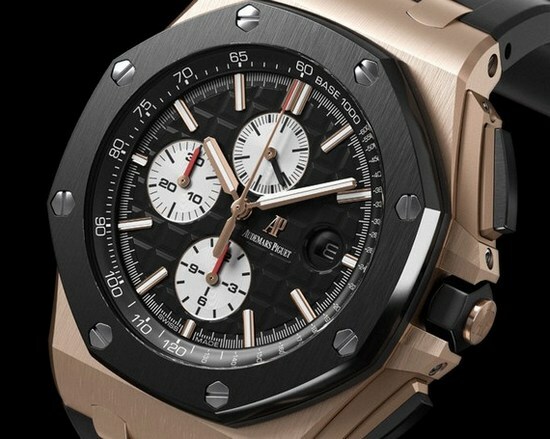 Some of the watches by these companies are impractical and all of them are exclusive and expensive, but they do indicate that people have an inherent interest in new shapes, sizes and designs if the device’s purpose is clear – all of the watches by these companies are high-end timepieces designed to tell time and appeal to their respective audience. Once there is a smartwatch with a clear purpose that offers essential advantages to the wearer, fashion will adopt the form and people will make the shape – whatever it is – fit within their daily lives, just like smartphones. The bottom line is: first, create something that people need and then experiment and refine the shape and style. Maybe designing a strap to attach a smartphone to the wrist is a smarter approach than trying to transform the smartphone into some type of wrist device; maybe shirts with custom sleeve lengths to accommodate such a smartphone strap will become commonplace. We’ll find out soon enough. There have been high-tech timepieces for almost as long as there have been advancements in technology. First to become popular in the early 1970’s were watches that displayed the time using LED diodes like the Hamilton Pulsar worn by Roger Moore in “Live and Let Die.” Later, calculator watches, fitness watches, and hiking and adventure watches became popular for a time. Although some of these timepieces are still prized by collectors, very few were ever taken seriously by watch aficionados. Sophisticated watch fans have always preferred the precision gears, jeweled bearings, and tiny springs found in traditional mechanical movements. The love of old world craftsmanship is still strong, but there is a new appreciation for technology among fans of luxury timepieces. 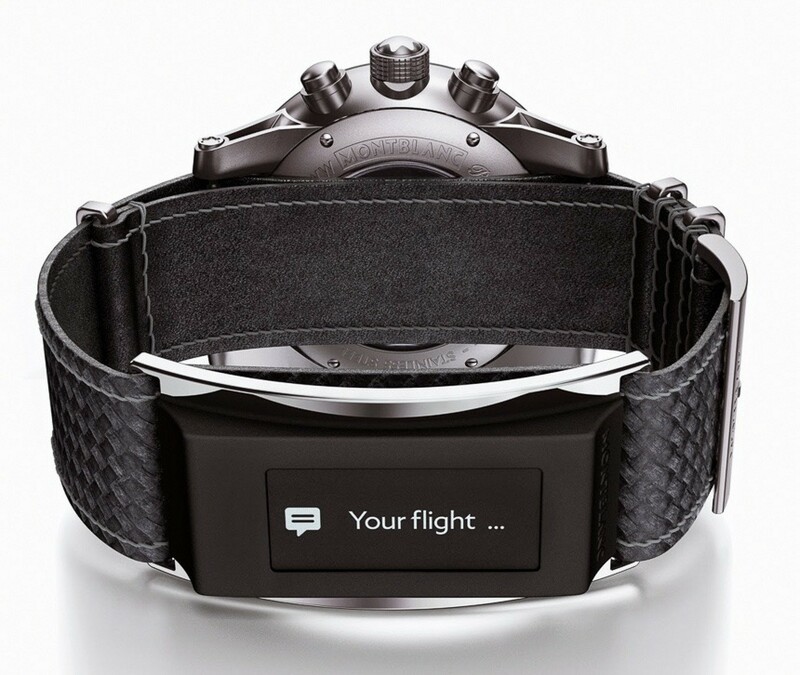 High-tech timepieces are finally beginning to be taken seriously. The current crop of high-tech timepieces has caught the attention of prestigious watch journals and sophisticated fans with their unique combination of great design, superb craftsmanship, and advanced features. Watches like the Casio Pro Trek PRW6000, the Seiko Astron, and the Citizen Skyhawk AT are getting rave reviews by offering battery-free solar power, atomic clock accuracy, and sophisticated chronograph features in a beautiful, well-designed package that rivals the best high-end mechanical watches. In a world where your cell phone and computer always display the correct time to the exact second, many younger watch aficionados are starting to expect the same type of accuracy from the watch on their wrist. Unlike earlier generations of technology watches that displayed their information in an ugly plastic case, the latest high-tech watches are beautifully crafted masterpieces. When Seiko introduced the Astron, the first commercially available quartz timepiece in 1969, they said “Someday, all watches will be made this way.” Now Seiko is saying the same thing about a brand new Astron. This amazing timepiece, housed in a stylish titanium case, is powered by the sun, automatically adjusts to the time zone you’re in using GPS satellite signals, and features a perpetual calendar that is always correct until February 28, 2100. The Astron recognizes all 39 of the world’s time zones by determining its current location using GPS, then comparing that information with an onboard database that divides the Earth’s surface into one million squares, each of which is assigned to a particular time zone. This is something even $100,000 mechanical watches can’t do. 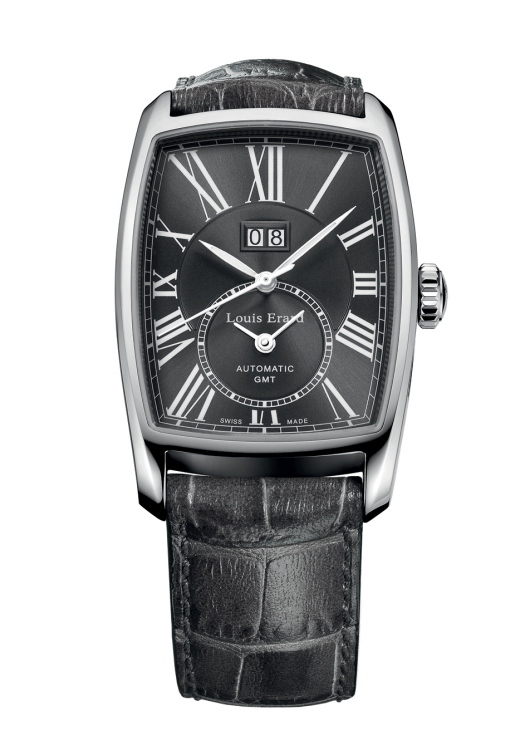 Even the most sophisticated mechanical watch will only display 37 time zones with a manual reset. Less expensive high tech watches like the Casio Pro Trek PRW6000 and Citizen Skyhawk AT use radio signals from an atomic clock instead of GPS satellites to maintain split-second accuracy. 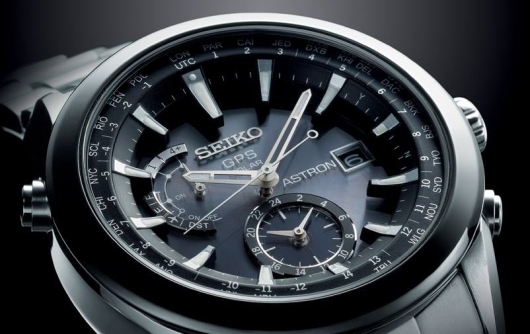 What they share with the Seiko Astron is great design and superbly crafted cases. Maybe that’s why they are showing up on the wrists of more and more sophisticated watch aficionados. 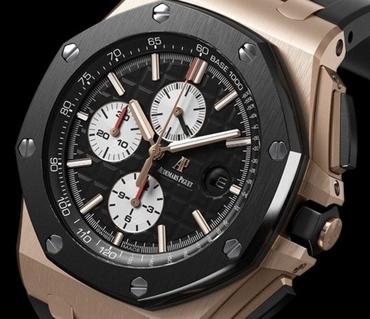 The latest generation of high-tech timepieces has raised the bar for all timepieces. When it becomes possible to provide more, people tend to expect more. There will always be a place for traditional mechanical timepieces, but these types of watches are already becoming fashion items instead of functional tools. Although the best mechanical watches are already just as collectible as a vintage Ferrari or couture gown, you might not be wearing one to work much longer. They are ultimately museum pieces. When you can wear a precisely crafted, impeccably styled timepiece that runs forever on solar power and tells you the exact time to the millisecond even if you are in the middle of the Atlantic Ocean, why would you want to wear anything else? One watch component that is referenced regularly is the bezel – a rim attached to the case and surrounding the dial that usually serves the purpose of holding the watch crystal in place. At its simplest, the bezel is an unadorned ring, usually made from the same material as the watch case. 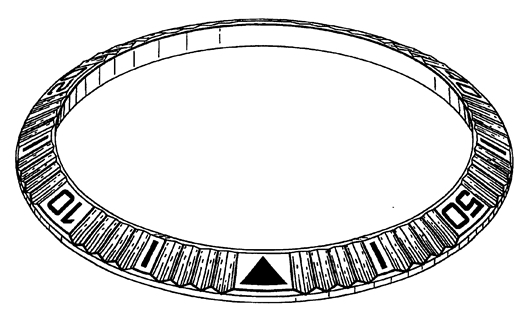 Other bezels are decorated with inset gems or ornamental stones. Some even achieve iconic status because of their unmistakable shape and brilliant design – just look at the Royal Oak and others designed by the inimitable Gerald Genta. Given the conspicuous position of the bezel on the front side of the watch, it also provides a convenient area to assign other useful tasks. A bezel is a great place to put markings for a chronograph interval meter. 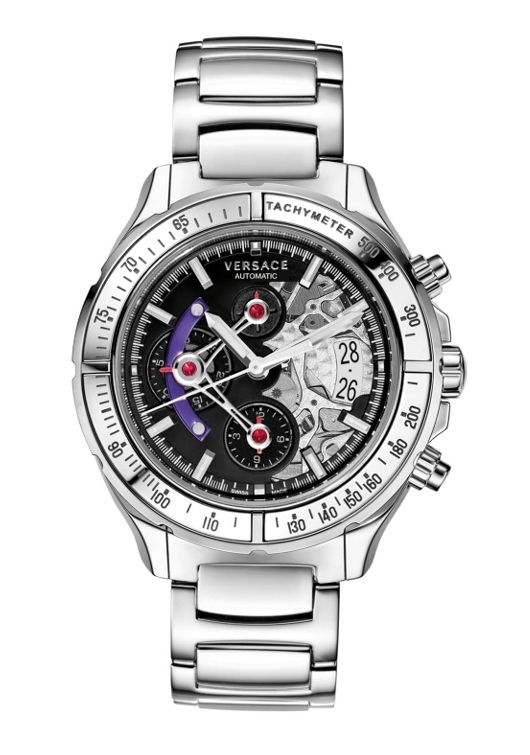 The most common of these is a tachymeter, which is typically used to calculate speed over a distance. 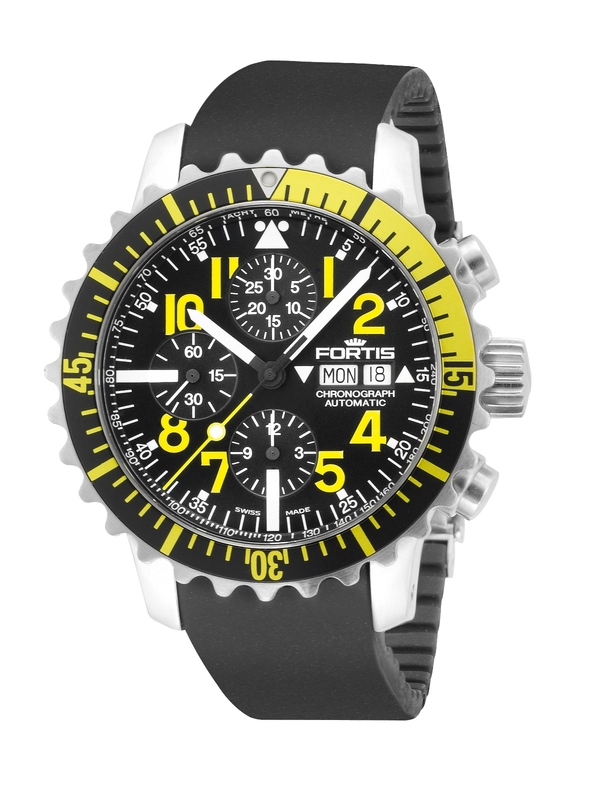 The Fortis Official Cosmonauts Chronograph employs a tachymeter on the bezel. Other variations of interval meters include telemetric (to measure the speed of sound) and pulsimetric (to measure a pulse). A more thorough explanation of all three is here. 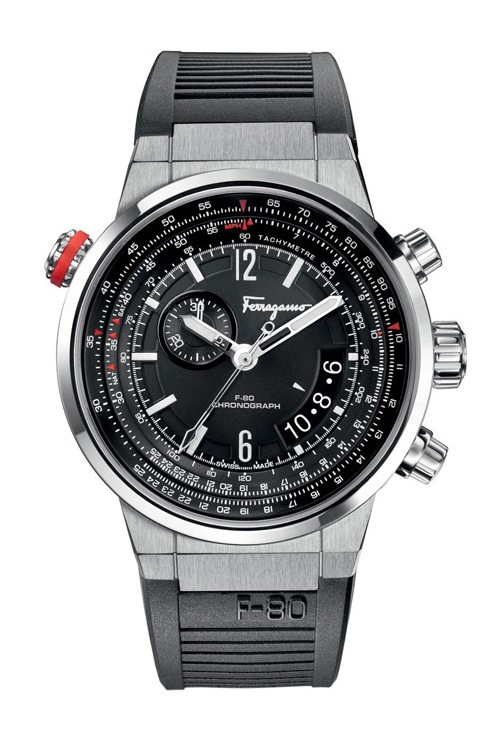 A rarer bezel in this category is the aviation-themed “slide rule” or “calculator rule.” Ferragamo features one on these on the Ferragamo F-80 Pilot. The bezel works in conjunction with the flange and interior markings for use as a pilot’s tool to calculate various operations including speed and fuel consumption. Learn about how to use one here. The most recognizable bezel of all is the dive bezel. 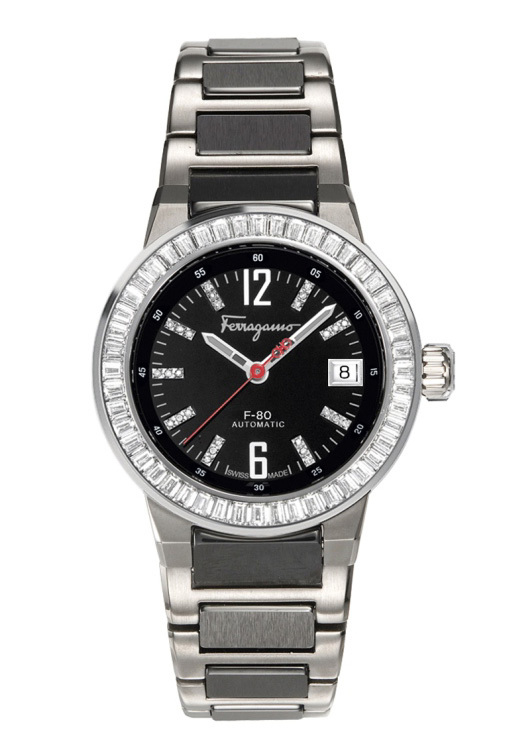 The look is so popular that some brands incorporate it into watches as a non-functional design element. A dive bezel has a 60-minute scale, usually with large markers at the five-minute increments and smaller markers at the one-minute increments (at least between 15 and zero). The zero position is usually marked by an arrow and a luminous dot. The Fortis B-42 Marinemaster Chronograph employs a dive bezel of this description. Originally designed to monitor elapsed time underwater, dive bezels can also be used in more practical scenarios like monitoring how much time is left in a parking meter or when to flip a steak on the barbecue. When used in scuba diving, the countdown measurement is a matter of life and death since divers use it to track how much oxygen remains in their tank*. A genuine dive bezel is unidirectional, i.e., it rotates in one direction only (counterclockwise) so if it moves, it will signify less air in the tank, meaning the worst case scenario is the diver surfaces with leftover oxygen. If it were to move in the opposite direction, the diver might think he or she has more time than oxygen remaining in the tank. *Note: Most divers now rely on a dive computer rather than a dive bezel. 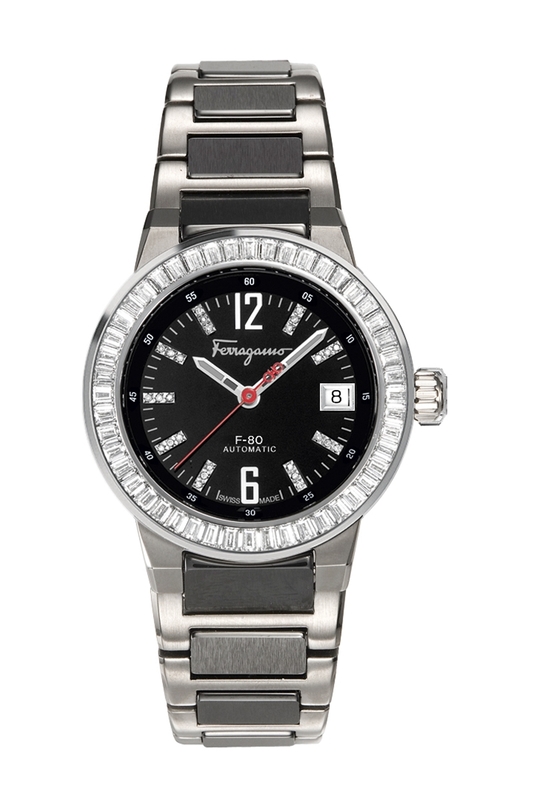 Another familiar bezel is the bidirectional GMT, usually with 24-hour markings. The bezel can be used in a few ways: one, to track a second time zone in conjunction with a dedicated GMT hand; to establish whether it is daytime or nighttime in that corresponding time zone; or to follow a third time zone altogether. 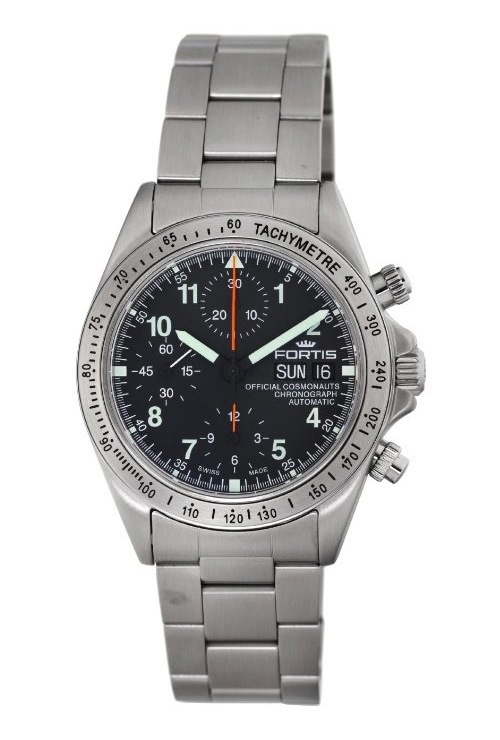 A GMT watch is a favorite among pilots who regularly travel between time zones. For a detailed explanation visit this web page. 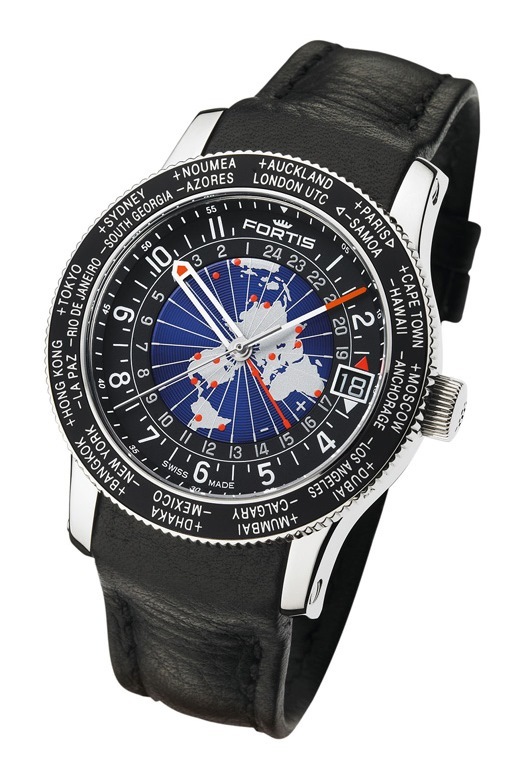 A variation of the GMT bezel is the world-time bezel, which displays the names of world cities. To use it, set the local time on the watch and turn the bezel to match the current city name with the local time using the 24-hour track – the times in all of the other cities now appear concurrently on the 24-hour track. 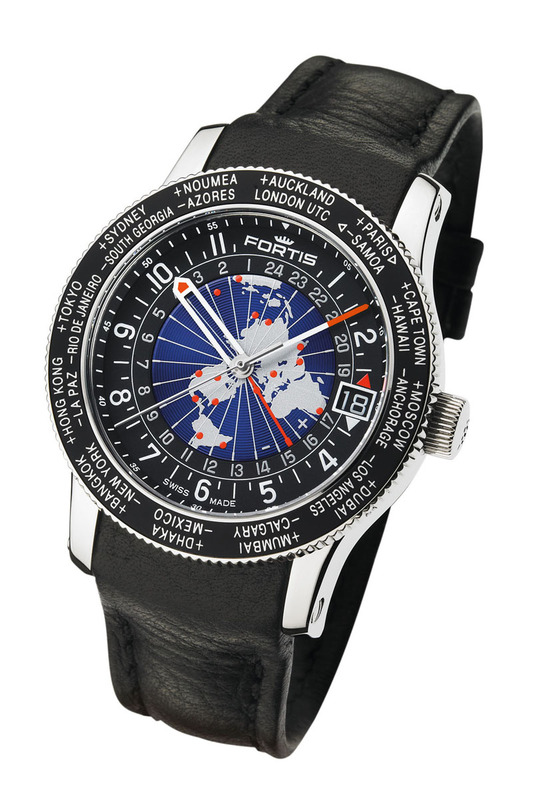 The Fortis B-47 World Timer GMT has a world-time bezel (the watch also displays a second time zone by way of a rotating middle disk). 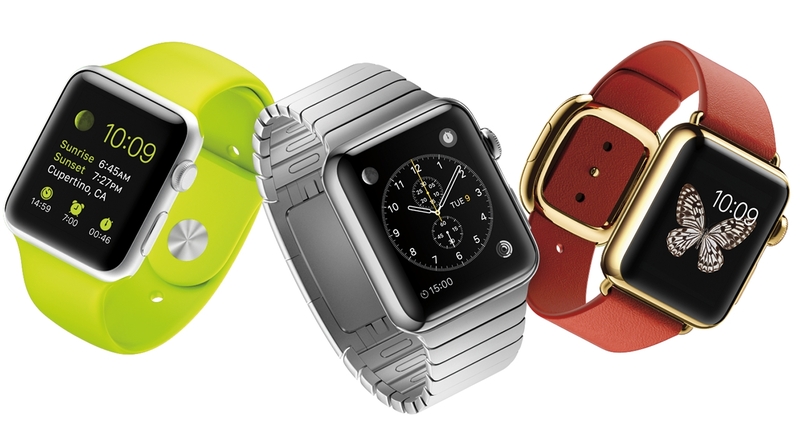 Other types of bezels will surely emerge as watch design evolves. The new RM 60-01 by Richard Mille, for example, has a rotating bezel with a compass. But whether you prefer the simplicity of a watch with nothing more than a traditional unadorned bezel, or something bejeweled in colorful stones, or a purpose-built dive bezel, the abundant options are part of what makes watch collecting so enjoyable. A watch case, simply described, is a container that houses a watch’s significant components: namely, the movement and its many parts. The case protects these vital workings from dust and moisture, and it assists in shielding the movement from the bumps of daily wear. From this simple purpose, the watch case evolved into more than a protective shell. Through innovation, watchmakers found reliable and efficient solutions to deal with the elements, and so they turned more attention toward perfecting case-finishing techniques – the sort of detail-oriented work that, at one time, was limited to movement decoration. By default, the earliest wristwatch cases were round – round because that was the shape of pocket watches, and when watches made the transition from pocket to wrist, they were merely pocket watches fashioned into wristwatches. Round is still the most ubiquitous shape as it provides the best space to display analog configurations. Besides round, the most common case shape is rectangular. Popular variations include tonneau (barrel shaped) and cushion (pillow shaped or rounded square). 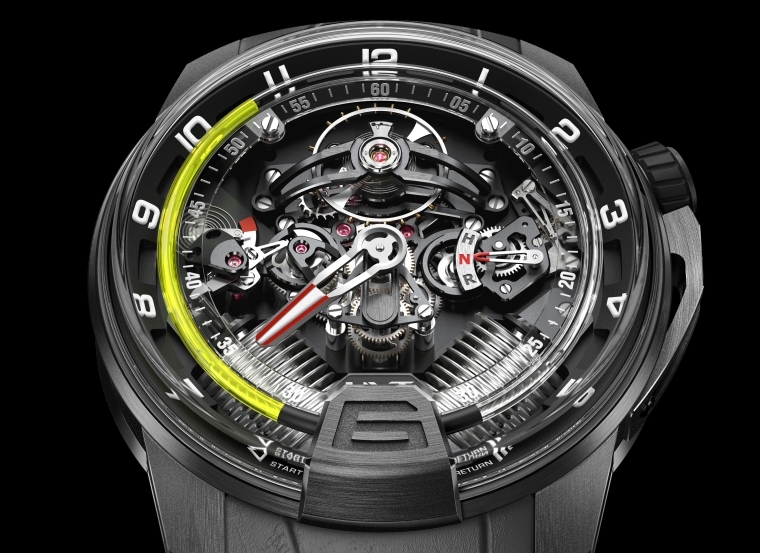 Some watchmakers go in completely new directions – check out the asymmetrical Hamilton Ventura or any watch by the brand MB&F – but in general, most watch cases are based on one of the two rudimentary forms. Some watch cases are icons in their own right. 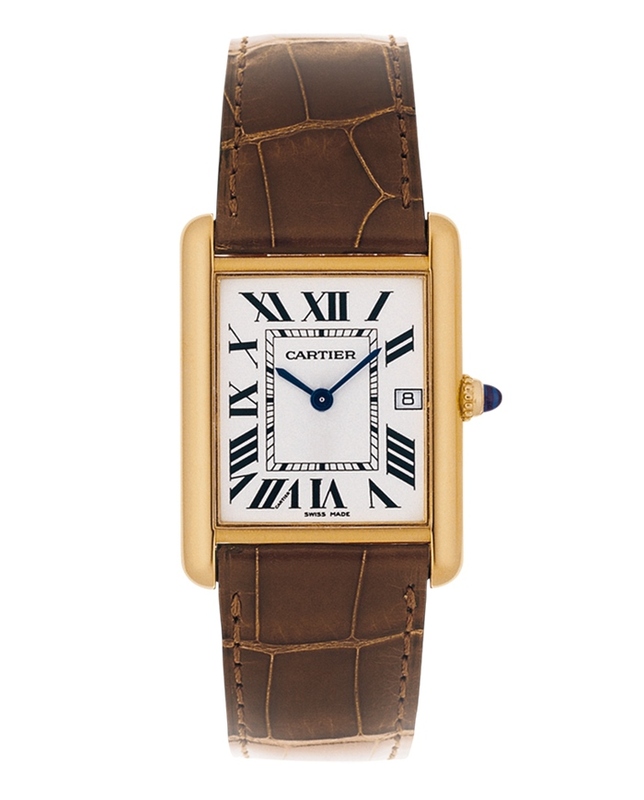 The innovative Rolex Oyster is known the world over; Cartier’s Tank, released in 1917, is unmistakable, as is the legendary Reverso by Jaeger-LeCoultre. 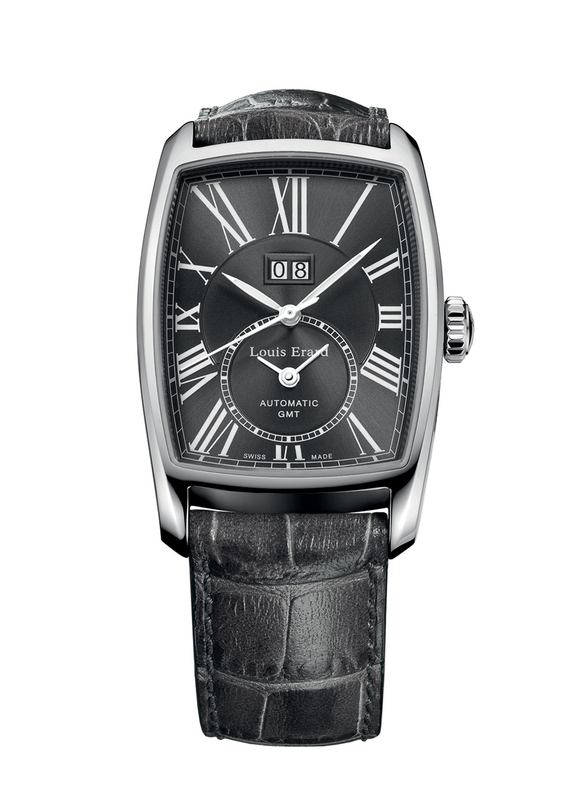 Every watch brand hopes to achieve this sort of lasting success – great design, after all, never goes out of style. While case shapes remain more or less consistent, size is on the rise. Contemporary watches are quite large, around 42 mm in diameter on average. 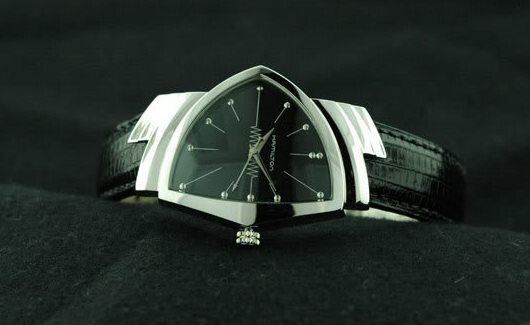 By comparison, watches of the mid-20th century usually maxed out at around 34 mm. 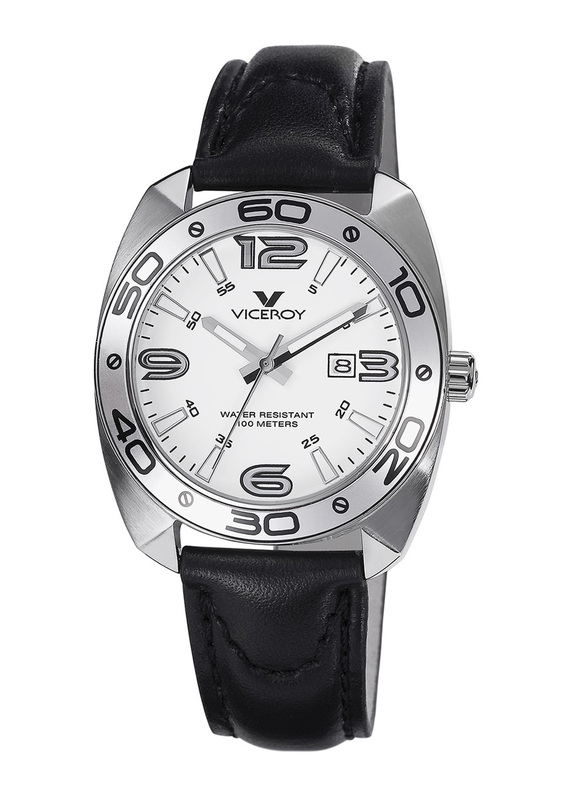 Now it is not uncommon to see watches that are 45 mm or larger. Cases were originally made from metals, especially steel and gold. 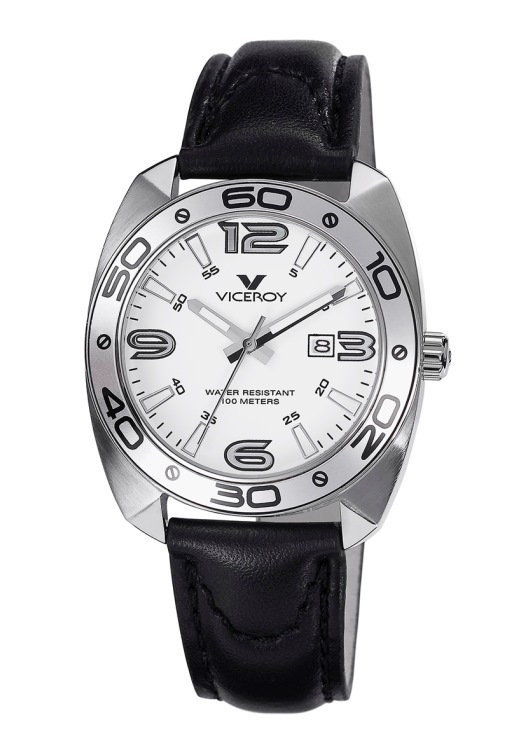 Today, plastic is used to make a majority of watch cases, since it is durable, lightweight and inexpensive. Applied coatings such as PVD, DLC and IP are also popular. 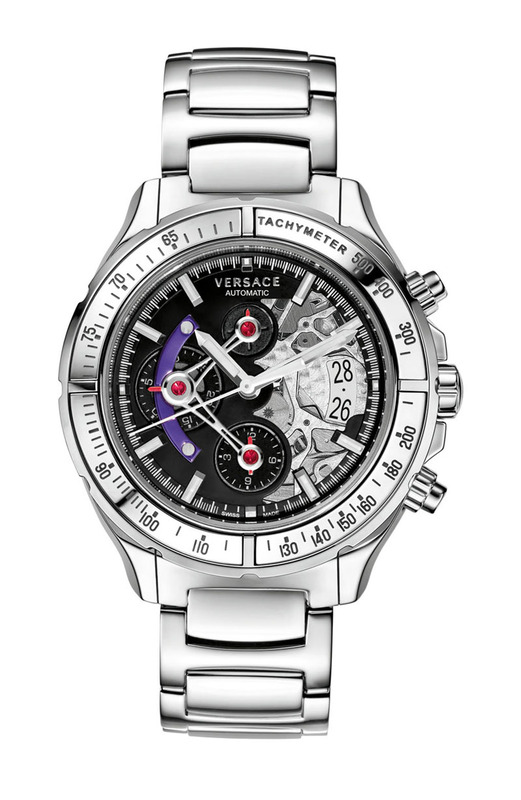 For higher-end watches, stainless steel is the standard along with an array of precious metals, unique alloys – and even ceramic. Watch cases made from prized metals such as gold or platinum are more exclusive and therefore more expensive. Excluding mechanical watch collectors and other purists who treasure the centuries-old practice of watch-movement decoration, the appearance of the case is, for many, the reason to buy a watch, since watches today are for fashion as well as function. And while it may be difficult to imagine a new shape finding a permanent place in the watch spectrum (and on our wrists), it is perhaps more rash to underestimate that our forward-zooming, information-toting selves won’t find need or want of something else in the ongoing quest to be original and to stay one step ahead.